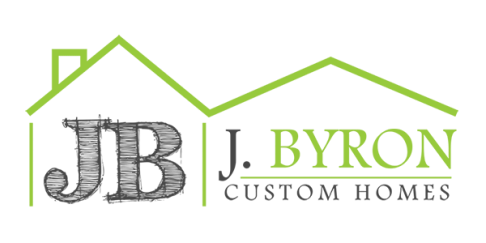 WHY CHOOSE JBYRON CUSTOM HOMES? our team brings a passion for making your dream home a reality. Celebrating over 20 years of home building, we excel at providing the client with an outstanding experience from step one all the way to the very end of the project and beyond. Specializing in the architectural and finish details that make your home uniquely you. We will listen to your desires to help realize your vision while carefully managing your budget. • The client is the most important member of our design-build team. • We respect the individuality of each client. • The client's wishes and ideas drive the design, materials, selection and budget. JB Neale has been building custom homes for 24 years. He began his career as a carpenter specializing in custom homes and remodels in Santa Fe, New Mexico. 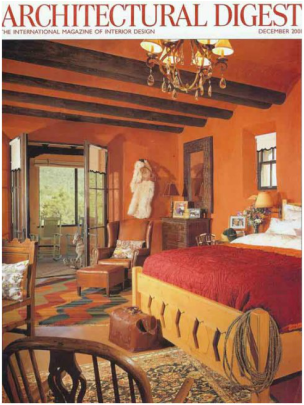 One project, the Imus Ranch, was featured in the December 2001 Architectural Digest. He has experience building with strawbale, cempo block, and adobe in addition to traditional building materials. JB and family moved to central Texas in 2002.